No hassle tax returns for small businesses and individuals. Are you a landlord, a farmer or a PAYE worker with additional income to declare? 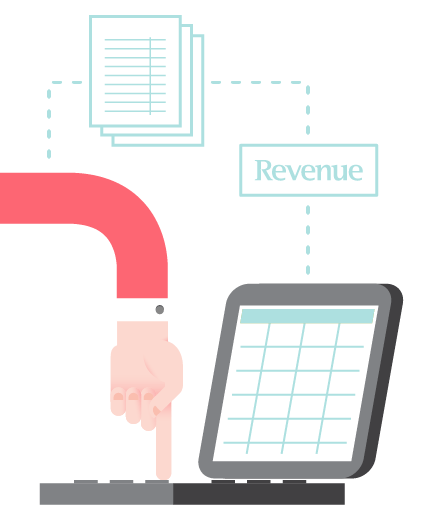 As Chartered Tax Advisers we consult regularly on Revenue Audits, Capital Gains Tax, Capital Acquisitions Tax and lots more. Have you paid too much tax over the past four years? Are you claiming all the credits available to you? 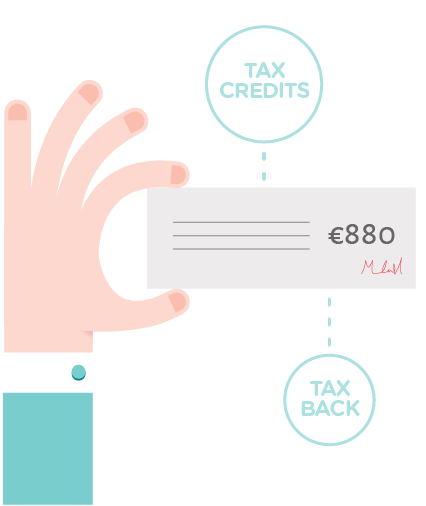 Find out about our simple (no refund, no fee) tax back process. 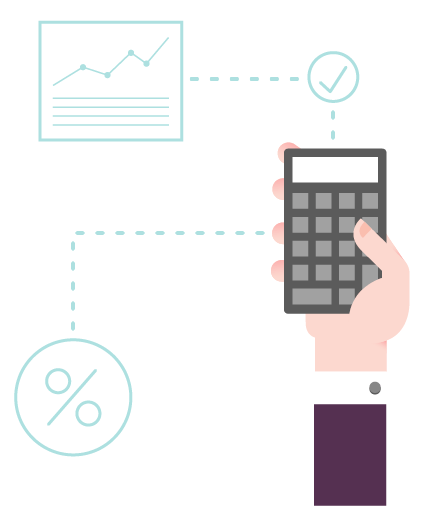 As a team of experienced and qualified accountants and chartered tax advisers, we offer a range of additional services such as payroll outsourcing, VAT returns etc. Claim back your overpaid tax. Get started today! 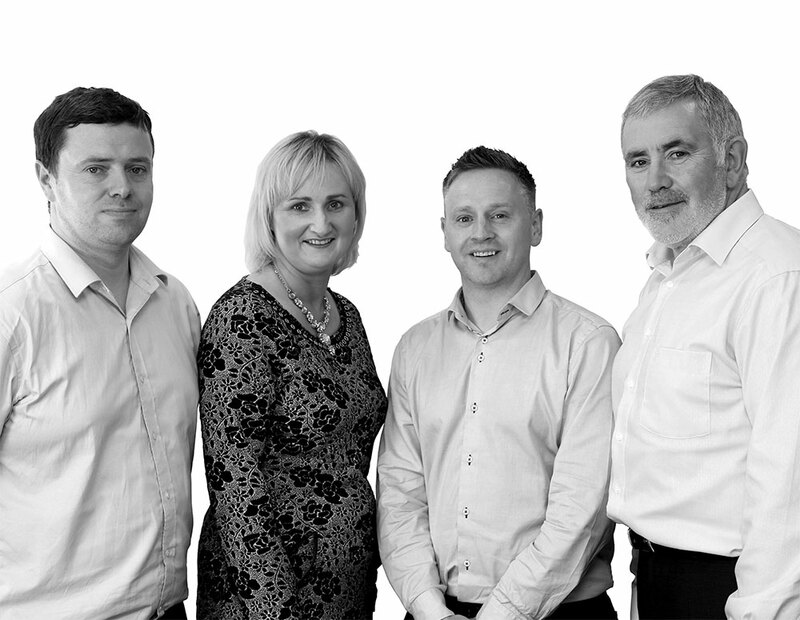 The Tax Clinic are experienced and qualified in all things tax. But what makes us different is that we really focus on providing a great service. We’re always professional and always approachable. I have been using The Tax Clinic to file my returns for the last 10 years. They make it so simple and explain any technical bits in an easy to understand manner. But above all their customer service is second to none. They return all my calls and emails and are always polite and professional. At last I have found accountants and tax advisers that want my custom. Michael & Mabel are true business people and really spend time understanding my tax affairs and dealing with any concerns I may have. I used to dread getting my tax return filed every year but now it passes without a hitch. I received 5 star service from The Tax Clinic. 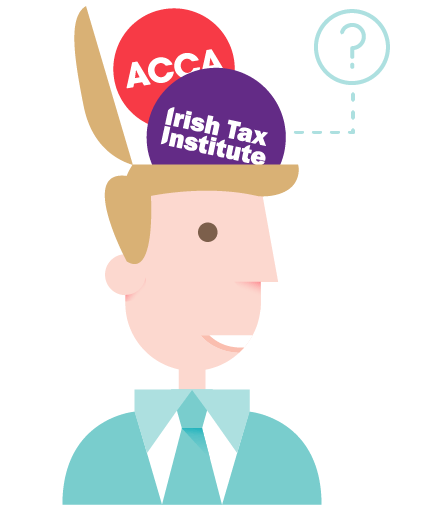 I was under huge pressure to get my accounts and tax affairs up to date and didn’t know where to start. I met Mabel and within about 5 minutes she put my mind at ease. All was sorted in no time and I will be forever grateful for the help and assistance.